Our younger members within The Mountaineers have been staying active and busy in Olympia the past few years. 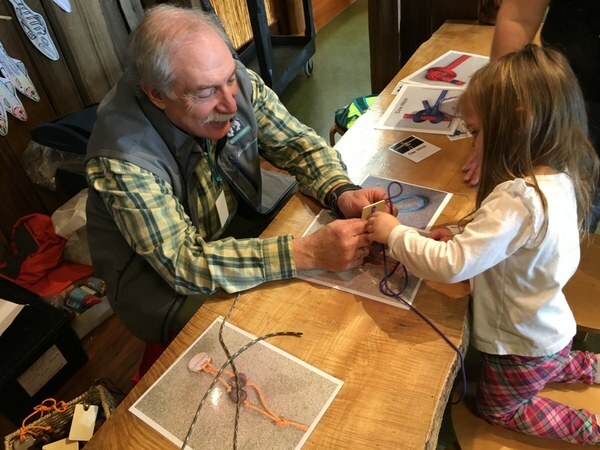 Volunteers from Olympia’s Youth Outreach and Family Hiking committees have pioneered new ways to get kids and their families excited about the outdoors. Since the youth program began nearly three years ago, our volunteers have created many opportunities for youth to learn and explore. Thanks to a small but expanding crew of Qualified Youth Leaders in the Olympia Mountaineers, young people in Olympia have gone on many adventures during all seasons with exciting themes:beach hikes, spider hikes, gnome hikes, haunted hikes, and stewardship hikes. 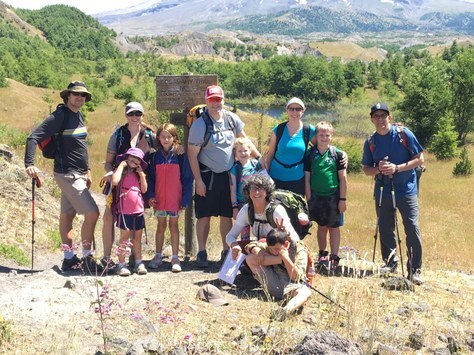 Because of this dedicated crew of volunteers, the kids have participated in backpacking trips, monthly rock climbing nights, quarterly family picnics, and weekly unique outdoor adventures that celebrate summer. And thanks to the wonderful volunteers, we were also able to have a very successful Summer Youth Camp where the kids enjoyed a week-long camp of hiking, climbing, boating, and wilderness skills building. In addition to traditional Mountaineers activities, volunteers are focused on growing by developing strong partnerships within the area. We work with Camp Abilities, South Sound Green, Nisqually Wildlife Refuge, the Girl Scouts, and the Hands On Children’s Museum. Within these partnerships, our youth volunteers have developed over 12 distinct programs and have served over 1,000 children. This fall we are excited to offer our very first Explorers Program in Olympia for the South Sound area. This will give children ages 8-13 the opportunity to meet twice a month to learn and explore climbing, snow shoeing, backpacking, kayaking, skiing, and more. Olympia’s dedicated youth volunteers continuously strive to reach out by mentoring each other to develop a core of parents, retirees, young professionals, and even some veteran kids who feel confident working in the fun youth programming. Without these volunteers, these youth activities would not have been possible. We have so much gratitude to this dedicated group!